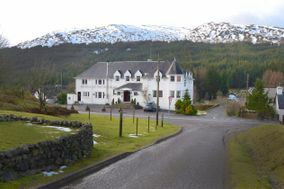 Wedding Venues Argyll and Bute ARE YOU A SUPPLIER? 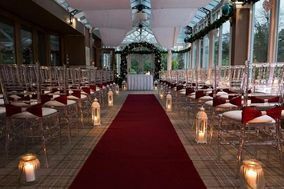 Guide to wedding venues in Argyll and Bute: in our listings you will find the best venues to celebrate weddings and other events like anniversaries, birthdays, christenings and other unforgettable special occasions. 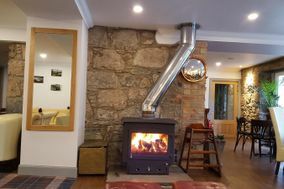 You can take a look at prices and wedding packages in addition to the best offers in wedding receptions in Argyll and Bute. Zip up your jacket, wrap a warm scarf around your neck, and throw open the door. The wild, rugged beauty of Argyll and Bute awaits you. Listen to the ferries and boats weave around the county's islands or watch the grasses bow to the wind along the ragged coastline. Through the lush forests, you might discover an old but still-proud castle that echoes with stories of old. 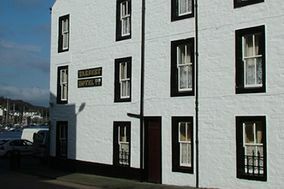 Campbeltown is the seat of the powerful and legendary (or infamous depending on who is telling the story) Campbell clan. 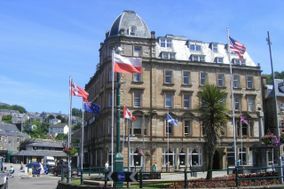 Dunoon will give you excellent views of the coastline and the tempestuous sea. For a little more sea salt, head to the island of Bute and enjoy a hearty welcome from the natives in the main town of Rothesay. Wherever you decide to hold your wedding in Argyll and Bute, you are sure to enjoy raw beauty, tasty whiskey, and a great party! 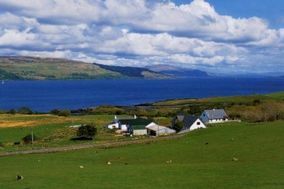 Argyll and Bute is still a mostly rural county that hasn't quite yet been tamed. 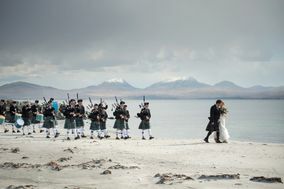 Use that touch of wildness to your advantage as you search for Argyll and Bute wedding venues. Be patient, and you will discover a wide array of treasures, from ancient, family-owned inns on the coast, to magnificent mansions in the countryside. 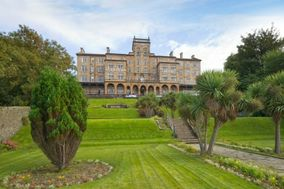 Many of the wedding venues in Argyll and Bute are filled with history, including hotels that have been lovingly restored and country houses that once belonged to clan royalty. Does your wedding budget planner say that you can have the fairytale wedding of your dreams? Then consider a castle wedding. 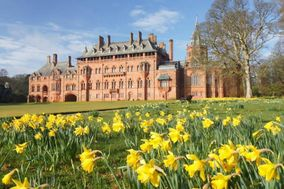 Argyll and Bute have several on offer that can host your ceremony and reception, including seaside castles and princely estates tucked deep into the forest. After you've made sure a venue of interest can meet your budget and hold your party size, it's time to schedule a wedding venue tour. The venue tour is your chance to see the event space up close and to meet the staff who will help make your day extra special. Ask plenty of questions, like if you can get a discount for hosting your wedding in the off season or during the week. Have the venue coordinator help you visualize different setups for the ceremony and reception, and ask them if they offer wedding packages that can save you time and effort. Finally, make sure you know what the venue down payment is and when it's due! Finding the right wedding venue can be a lot of work, but it's worth the effort to invite your friends and family to a magical place to celebrate your love. At Wedding Wire, we are here to help you discover the future site of your wedding. Once that's crossed off your wedding to-do list, we can help you finalize your guest list, choose your vendors, and much more!